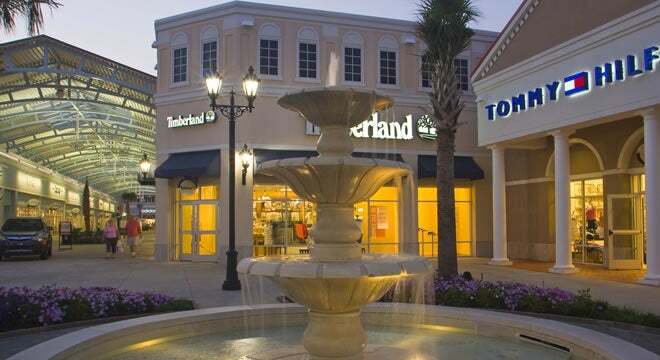 There is also an abundance of shopping located only 15 minutes away in downtown Charleston. 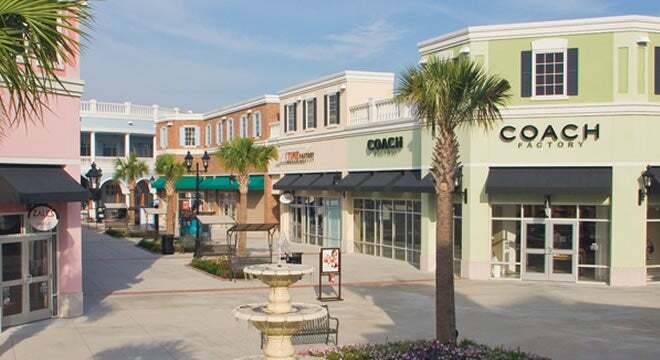 U.S. News & World Report recently named King Street in historic Charleston as one of the 10 Best Shopping Streets in the United States. 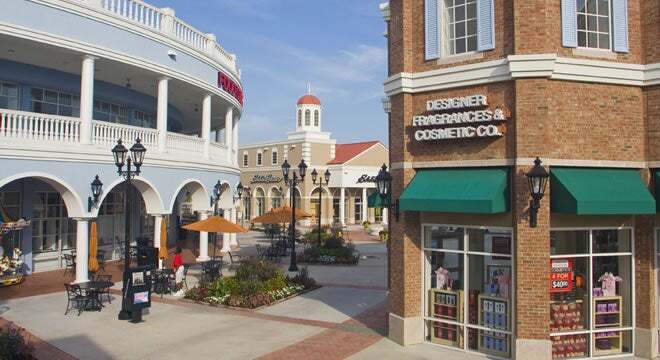 The charming downtown offers a wide variety of nationally and internationally recognized names as well as many unique independent shops ready to serve visitors.